The sponsors of a bill in New Hampshire that would require victims of sexual assault to corroborate their testimony are backing away from the proposal after backlash from victim's rights advocates and police. Republican Reps. Jess Edwards and William Marsh say they'll understand if members of the criminal justice committee recommend killing the bill. The two sponsors outlined their position in a letter Monday to committee members. Edwards says the two have talked to more than 40 people with "deep concerns about the message this bill will send." 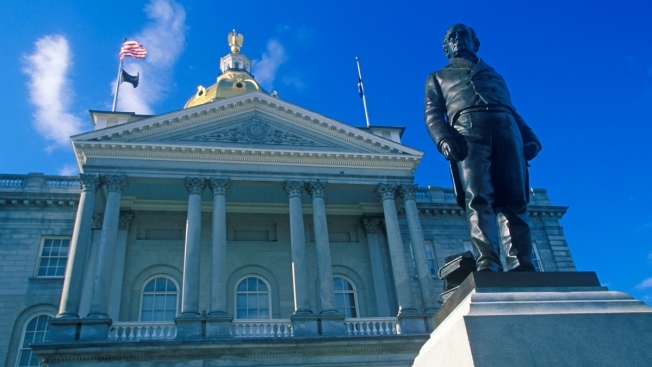 The bill would make New Hampshire a rare state where a victim must be able to corroborate their testimony if the defendant doesn't have a prior conviction. The full House will vote on the bill regardless of the committee's recommendation.